The Original Muck Boot Company Men’s Wetland XF Offers Dependable Comfort. Living in the south it is hard to find a good all-around boot that you can use for jobs around the farm, at the hunting land, and hunting trips. 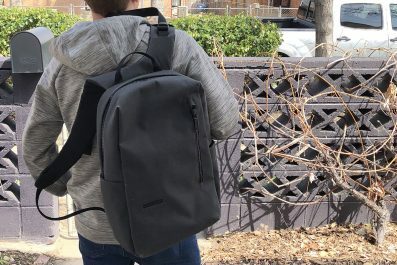 You need a model that is fully waterproof, warm when you need it, cool in the summer months, and comfortable enough to wear all day. We recently leased a new piece of property that we had plans to hog and turkey hunt on, and this is where the Muck Boots Wetland XF comes into play. A few weeks before the season opener, we decided to go scout the land to see if we could find any good signs of hogs and turkey. We have had an unusually wet month and our rivers and creek bottoms are outside their banks. I knew we would find feral hogs on the move and probably in the green fields. I didn’t realize just how much water and mud we would experience that weekend. We were taking a new men’s boot to the field to put through the test, and there is no doubt that the Wellington style boots received a full workout. The Wellington boot was originally named so by Arthur Wellesley, 1st Duke of Wellington. This boot style offers easy slip-on and high top features for comfort and protection. The boot style was later widely accepted as we know it today as an all-rubber waterproof boot. Praised as one of the Original Muck Boot Company’s best-selling Wellington style boots, the Wetland just got better. This slip-on rubber boot is now available in an extended fit (XF) calf. This new Wetland XF Boot (modeled after the original Muck Wetland Boot) now features an adjustable gusset for a roomier, customized fi. Meanwhile it remains snug around the calf to keep pant legs comfortably tucked in for warmth in colder climates. In the past, tucking pant legs into the boot seemed impossible. This made the bootleg too tight and uncomfortable to wear. The Muck Wetland XF nylon gusset strap has an easy-to-adjust slide buckle that requires no threading. It is so easy you can adjust it with one hand. There is an excess end keeper that can be adjusted to keep the end from slapping the boot when walking. 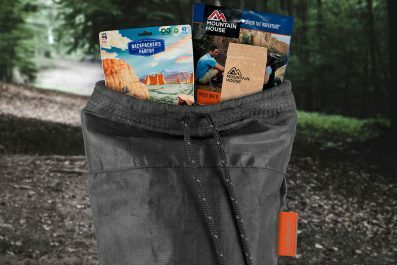 The calf-high rubber protects the ankles from briars, sticks and sharp rocks while remaining 100% waterproof. The remainder of the 17.96-inch leg is made of comfortable 5mm Neoprene. The top band of the calf is finished with a stretchable hem that keeps the boot against the leg and calf. During the hunt, it was unseasonably warm so my first concern was if the Wetland XF would be too hot. They are not considered a warm weather boot, but surprisingly the boots were comfortable. The lightweight EVA midsole will keep you on your feet longer, and the comfortable air mesh lining allows your feet and lower leg to breathe. The boot had an aggressive sole to tackle ascending and descending creek banks, and it has enough traction to keep from slipping in the slickest Alabama red clay. Not only can the Wetland XF be worn comfortably all day, you can count on the Wetland XF for whatever task is at hand. 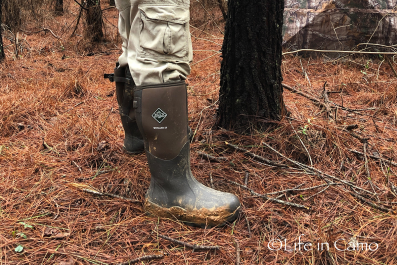 The new Muck Boots Wetland XF Boot offers a solution for those men and women with larger calves or legs who have struggled to find a suitable hunting and all-purpose boot. The Wetland XF is available in brown in men’s size 7 to 15 and women’s size 5 through 11. The women’s boot has a boot height of 14.7-inches. This boot is not only suitable for hunting, but it is also the perfect “Go-To” boot when doing odd jobs around the farm, working in the yard, or on the trail. Endorsement Disclosure: Per the guidelines of the Federal Trade Commission, the products reviewed or mentioned within this writing is an endorsement and the writer may or may not have been compensated monetarily or by “in-kind” payment to review the product. Logos and photos are the sole property of the rightful owner and used within this writing exclusively for the promotion of products herein as required by the product’s manufacturer or in efforts of product exposure for the manufacturers and/or their agents and representatives.